As social media platforms are becoming more competitive, constant updates and feature launches have become the norm. The latest feature launch everyone is talking about came from Instagram. 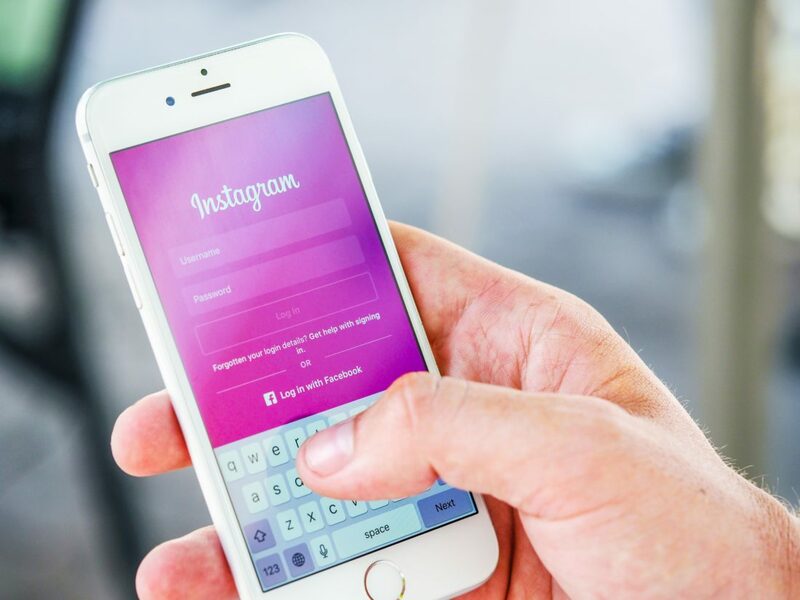 Last week Instagram announced the launch of Instagram TV, an addition to the social application that’s opening doors for influencers, brand pages, and even personal social media pages. Instagram TV, also known as IGTV, is a TV portion of the app illustrated by a small television icon in the top right corner of the app. The TV icon takes you to a portal created just for IGTV channels. In the portal, videos that reflect your interests are displayed, along with “Following,” “Popular” and “Continue Watching.” IGTV also exists as a standalone app that can be downloaded on both iOS and Android. What sets IGTV apart from other streaming sites is that the videos begin playing immediately when you enter the TV portal, eliminating the moments between users selecting a video and pressing play. The connection of a photo sharing platform with video streaming leaves potential for a seamless connection between the two mediums. The video length limitation on IGTV is 10 minutes, a huge step up from the one-minute limitation for videos posted directly to Instagram. What can Instagram TV do for your business? The creation of Instagram TV means a whole new sector of content creation for social media. With less limitations on videos and more time and space for creating and editing content, reaching your audience with video is now that much easier. Much like podcasts, videos are a great way to start a conversation with your followers and get them engaged in your content. While IGTV may not be the perfect fit for every brand, for some it can prove to be essential in expanding a social following. Less than a week since it’s launch and IGTV is already full of an assortment of content from major influencers and brands. Whether it’s conversational videos from celebrities or cooking videos from food-focused Instagram pages, IGTV is shifting the way we interact through video.